So, you are now in the search for a new washing machine. 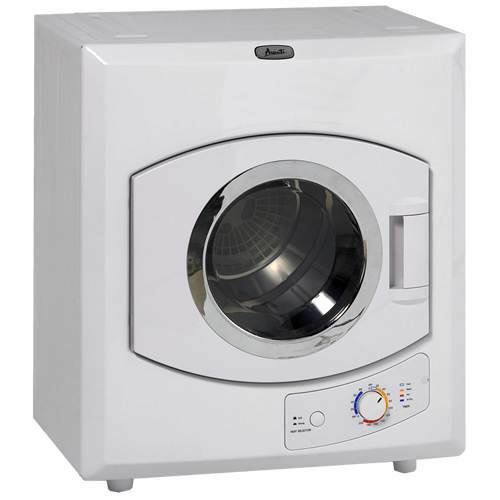 There are various brands and models of washing machines now available on the market. 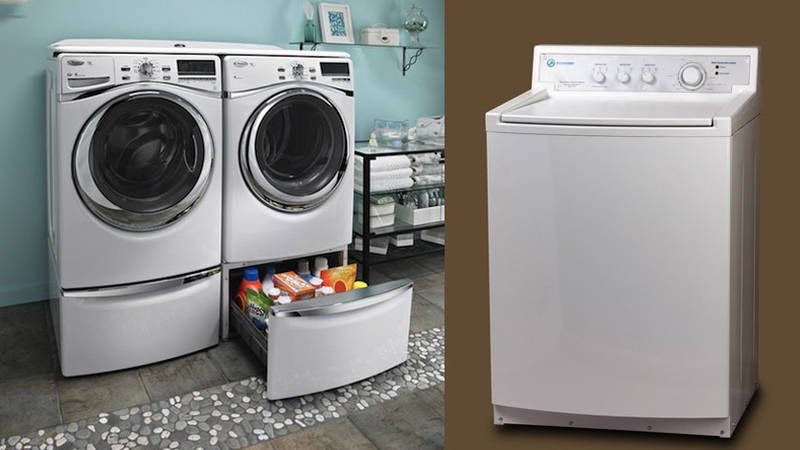 However, with the recent buzzes about global warming, power saving, and eco-friendly products, High-efficiency (HE) washers have become more popular than ever. Actually, HE washers are not exactly new products. The very first HE washer hit the market over a decade ago. Even so, regular washers are still popular nonetheless. In fact, regular washers are still used in many homes across the world. Thus, you are probably wondering right now what exactly the differences between an HE washer and a regular washer are. 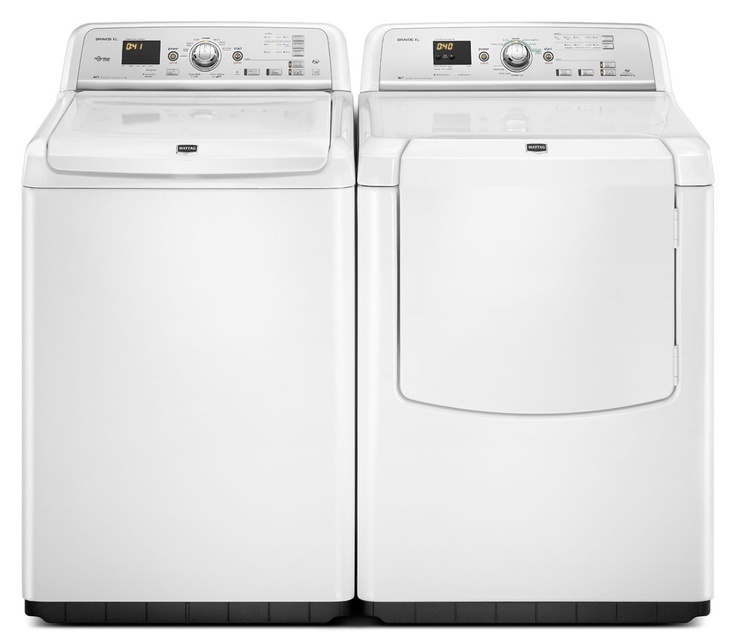 What does make a washer classify as a high-efficiency washer? Is an HE washer always better than a regular washer because, you know, it is efficient? Are HE laundry detergent products only suitable for HE washers? We will try to answer those questions below. Traditional or regular washers are probably those washers you grew up with. A regular washer has a typical distinction, which is the agitator. Several decades ago, such design revolutionized the laundry task. It is still considered as a tried-and-true machine. However, people have started to try to create more efficient and more eco-friendly devices, including washers and laundry appliances. Thus HE washers were born. In order to be legitimate to be labeled as an HE washer, the product must meet certain criteria and follow certain guidelines, which mainly define the water, electricity, and detergent uses. In short, an HE washer should use less water, energy, and detergent in comparison to traditional regular washers. If it does not meet the set criteria and guidelines, it cannot be labeled as an HE washer. However, though not all HE washers are front loaders, you can tell that a product is an HE washer from the proudly displayed HE symbol and the lack of an agitator. Today’s new generation of high-efficiency washers use a different washing technology. Rather than using a harsh agitation to get the clothes clean, a modern HE washer usually utilizes a gentle rotating tumbling action. Such design typically has a front-loading design. However, top-loading HE washers would use a slightly different washing action, which involves a shorter re-designed agitator which functions to draw the clothes down into the low water and detergent. Even so, a top-loading HE washer still has to meet the same criteria and guidelines. Therefore, both front-loading and top-loading washers are efficient and have passed a certain level of performance. Since an HE washer uses less water, it also needs a special detergent that can clean using less water. Thus, the HE detergent was invented. An HE detergent is formulated to be low-sudsing so that it can perform with less water and fewer rinse cycles. You should use an HE detergent for an HE washer, regardless of whether the machine is top loading or front loading. Using a regular detergent would produce unsatisfying results; the clothes probably won’t be really clean and they will still feel slimy even after the rinse cycles. However, a regular washer can work with an HE detergent just fine. There will be fewer suds, and that is not exactly a problem. The clothes will be just as clean. Obviously, the first and foremost advantage that an HE washer would offer is the efficient operation, especially in terms of electricity and water consumptions. It definitely uses less electricity and water. There is a common question that people often ask about HE washers: Are they also Energy Star compliant? The answer is yes, absolutely. The standards to reach the HE certification are higher than the Energy Star’s standards, and therefore HE washers are also Energy Star compliant. In fact, the HE’s standards also extend to the dryer if the machine is accompanied with one, whereas the Energy Star’s standards haven’t been extended to dryers yet. The second advantage of an HE washer is that its capacity is usually larger than a regular washer of the same overall size. This is because an HE washer does not have the agitator. In the case of a top-loading model, this still applies because the agitator is much shorter. Therefore, you will be able to load it with more clothes at once. This is great if you often have to clean quite a lot of clothes regularly. The third advantage of an HE washer is the shorter drying time. An HE washer typically requires a significantly shorter drying time because the high-speed spin cycles are able to remove more water from the load. Besides, most modern HE washers nowadays are equipped with sensors to adjust the water temperature, level, and spin automatically so that you won’t have to make guesswork in configuring the wash cycle. However, like almost every thing in this world, HE washers are not all about good things. There are some disadvantages, and regular washers have proven to be better in those particular sectors. First, HE washers have much, much longer wash cycles. An HE washer would take significantly longer to clean your clothes than a regular washer. Thus, some people who hate waiting simply choose regular washers. Second, an HE washer requires much more care. It may develop mildew growth if the soap and wash load are not flushed properly. To avoid such problem, you have to run the cleaning cycle as recommended by the manufacturer, or often. You may also need to leave the door and dispenser drawer open to dry properly. Some people stick with regular washers because they think such requirements are cumbersome. In general, HE washers are more recommended because they are more efficient in electricity, water, and detergent consumptions. They are also more convenient that they can take a bigger load at once and are equipped with sensors for automatic operation. The dry cycles are faster, too. Though some people stick with regular washers because HE washers take longer wash cycles and require more care, you will actually benefit greatly from HE washers’ efficiency. You can do other things while waiting for the wash cycles to finish.